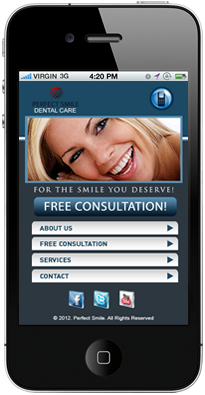 Congratulations on making a decision to get a mobile site. 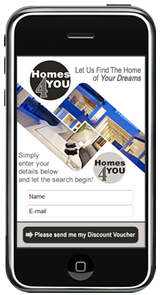 In as little as just 7 days from today, when people visit your site from a smartphone device, our mobile detection script will automatically redirect them to your new mobile site which is specifically designed to convert mobile visitors into leads and valued customers. 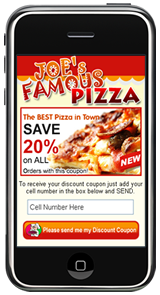 You can finally take full advantage of the EXPLOSION in mobile traffic. 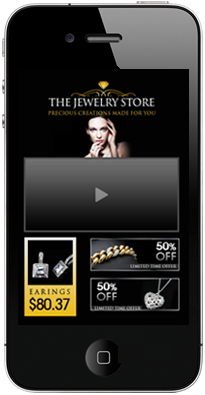 Click on any phone below to order or view what your mobile site will look like on many of the most popular smartphones available today. 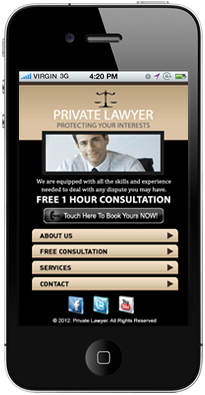 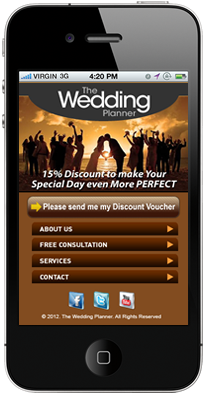 This is our premium full mobile site. 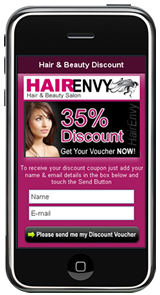 Available in any colour, completely designed to fit your brand. 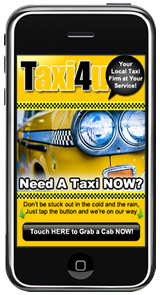 Includes Tap 2 call, google maps, directions, opening hours, coupons (if you want them), 5 pages of content (if you need it). 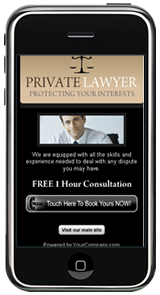 Perfect solution for anyone wanting to interact with people searching with their smartphone. 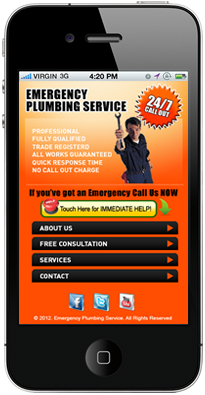 Click on any example below to see a working site. 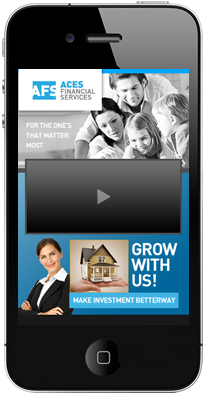 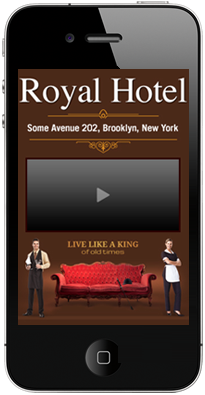 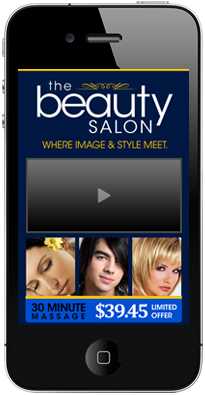 Don't want a full blown mobile site yet? 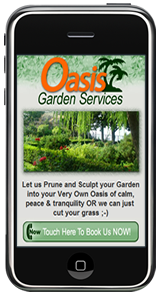 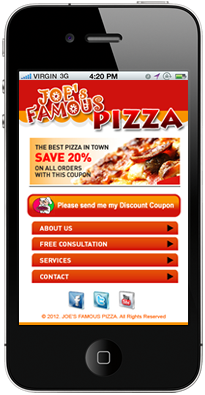 No problem, we can set you up a simple one page mobile landing page. 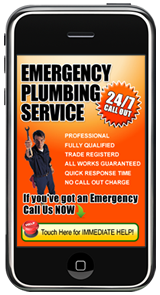 As soon as a visitor arrives at your Tap-2-Call Mobile Landing Page and touches the ‘call' button their mobile phone pulls up YOUR designated number immediately…NO DIALING REQUIRED!. 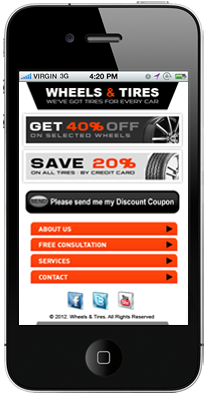 Click on any example below to see a working site. 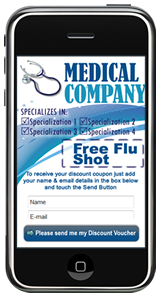 The Ultimate Marketing Tool! 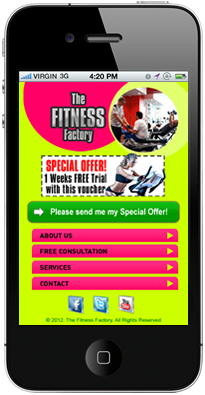 SMS Text Marketing can boost sales by as much as 80% but FIRST you need to build a list to market to and that's Exactly what our SMS Text Marketing Mobile Landing Pages do! 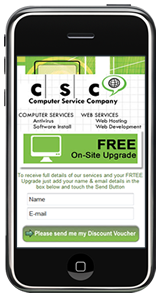 Click on any example below to see a working site. 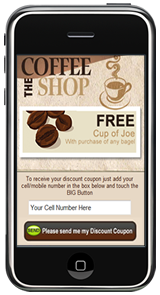 Use Mobile to Build your Email Marketing Lists! 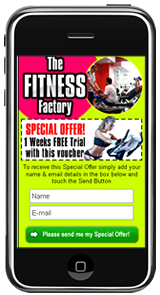 This method is ideal if you want to provide added bonuses to someone joining your list as you can easily attach downloadable content etc to your welcome email and it works like a treat! 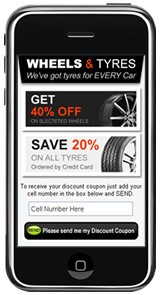 Still Looking For More Reasons? 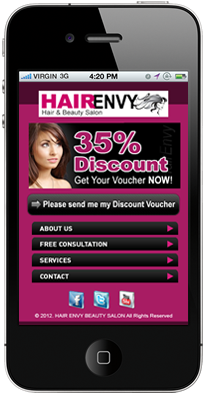 Remember that with every passing day, more and more people use their smartphone to search for local business. 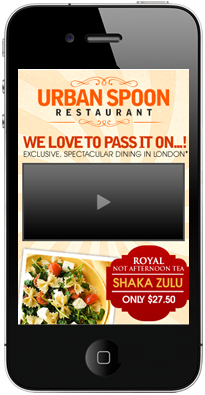 What happens when they visit your website from their SmartPhone? 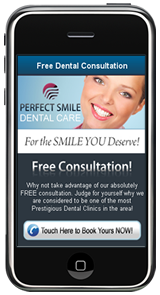 If you haven’t got a mobilized version of your website then the cold hard truth is they will probably just give up and leave … having to zoom in and out, scroll up, down, left and right to get the information they’re looking for isn’t a good experience and its definitely NOT good for your business! 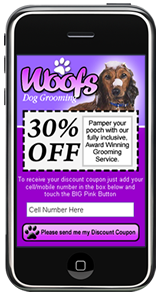 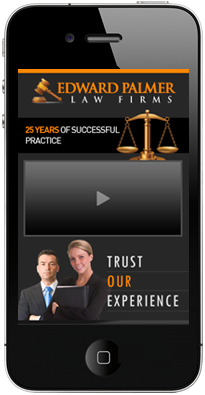 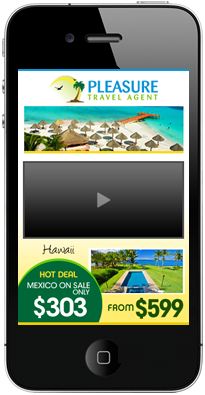 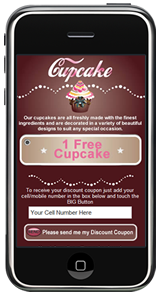 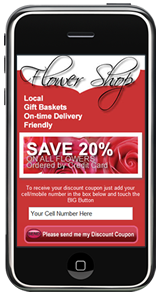 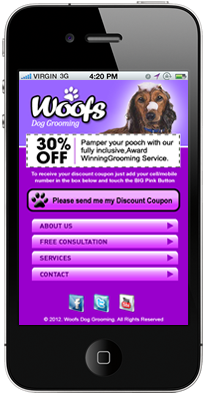 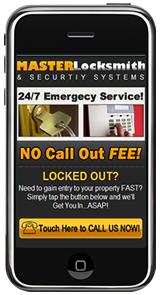 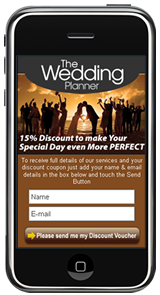 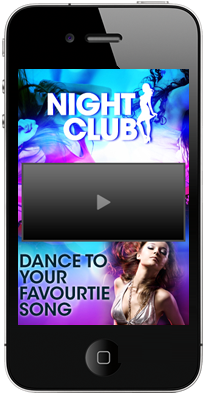 Click on any of the phones above to view and purchase your mobile site or landing page today.